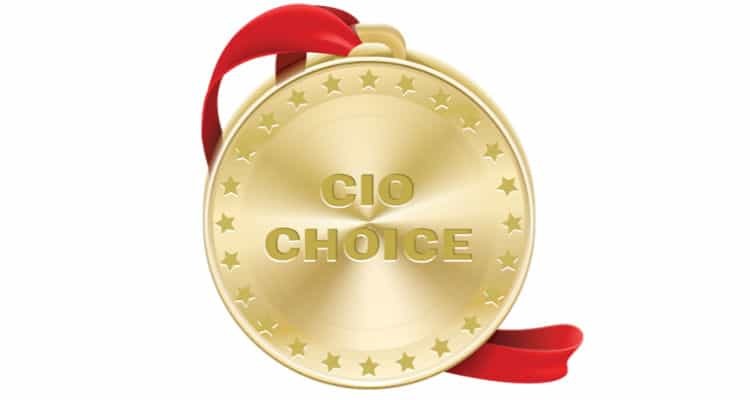 Seclore Rights Management has been recognized by CIO CHOICE for driving innovation in data-centric security. Seclore’s fully browser-based Rights Management Solution enables enterprises to leverage the power of data-centric security, without requiring downloads or agent installs. The Seclore solution is also equipped with powerful features and pre-built connectors that automate the protection of files and reduce the friction of adoption. Seclore’s Rights Management solution enables organizations to control the usage of files wherever they go, both within and outside of organizations’ boundaries. Featuring dozens of pre-built connectors for leading enterprise applications (EFSS, DLP, ECM, ERP, and email), Seclore automates the protection of documents as they are downloaded, discovered, and shared to accelerate adoption. With over 6 million users in over 1000 companies in 29 countries, Seclore is helping organizations achieve their data security, governance, and compliance objectives. Their efforts in ensuring seamless sharing of data without compromising on security for organizations have been duly recognized by leading global analysts, associations and industry bodies. It has been named a “Gartner Cool Vendor”, “Information Rights Management Vendor of the Year” by Frost & Sullivan and has received the “Cyber Security Excellence Award”. The media forum, CIO CHOICE is the only largest online voting platform, where the CIOs vote for their preferred and trusted ICT brands that they rely on the most. It is the Voice of Customer-the CIO Verdict. Winners are selected through an online pan-India voting process. KPMG is the Knowledge Partner. Seclore wins CIO CHOICE 2018 Award 0 out of 5 based on 0 ratings. 0 user reviews.